to the rf in the town. to the post office to send 悪友s letters. walked about the town to look for the book. 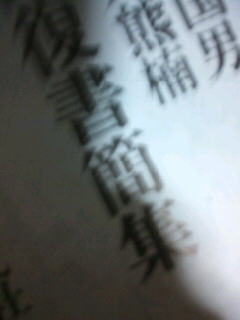 have read a book 候.
fell asleep 候 in the middle of the radio, Back Show Moon Die Cowboy.